Kampa is one of the biggest natural juice producers in Georgia. The company offers a wide variety of products that are composed of locally and internationally grown fruits that are harvested in the best conditions. 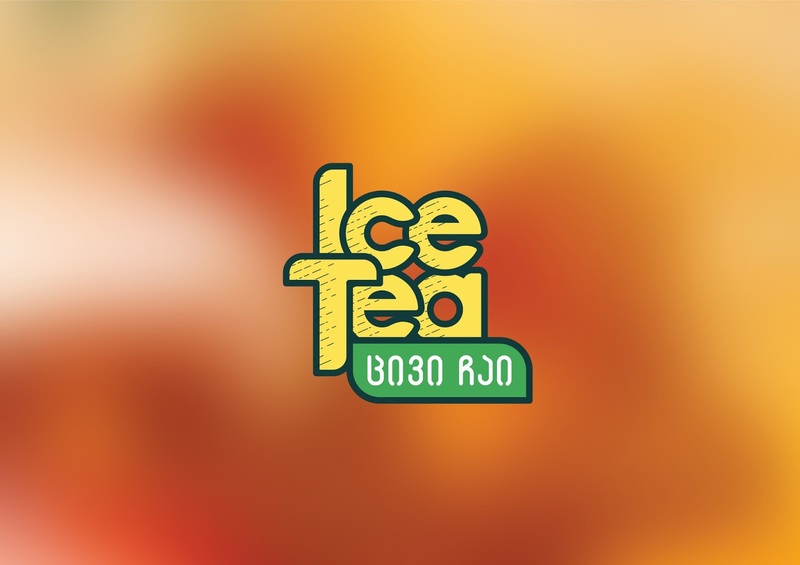 When they approached us for the rebranding of “Ice Tea” their main request was to make a product, which would be as honest as it could be. 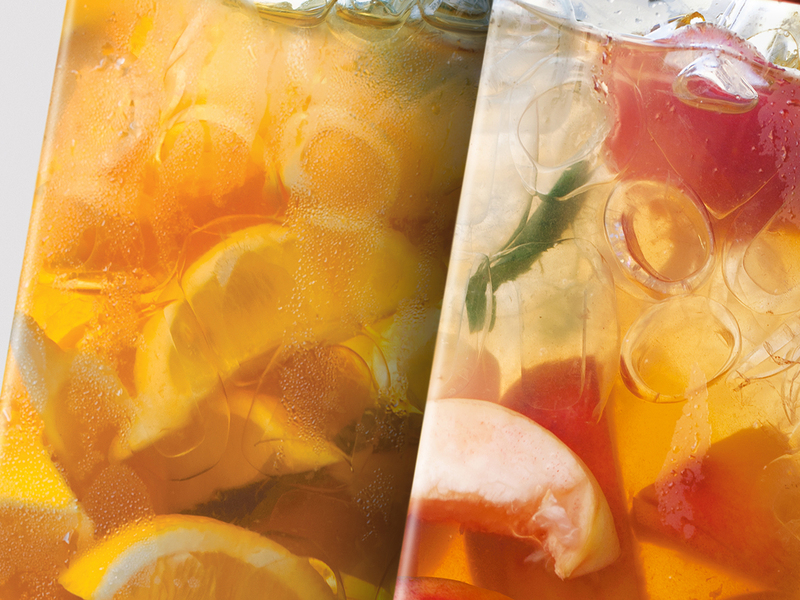 How do you make an honest “Ice Tea”? You just simply show the ingredients it is made of. We filled special water tank with water, ice and colourful fruits, as we got a desired composition we started taking delicious photos. 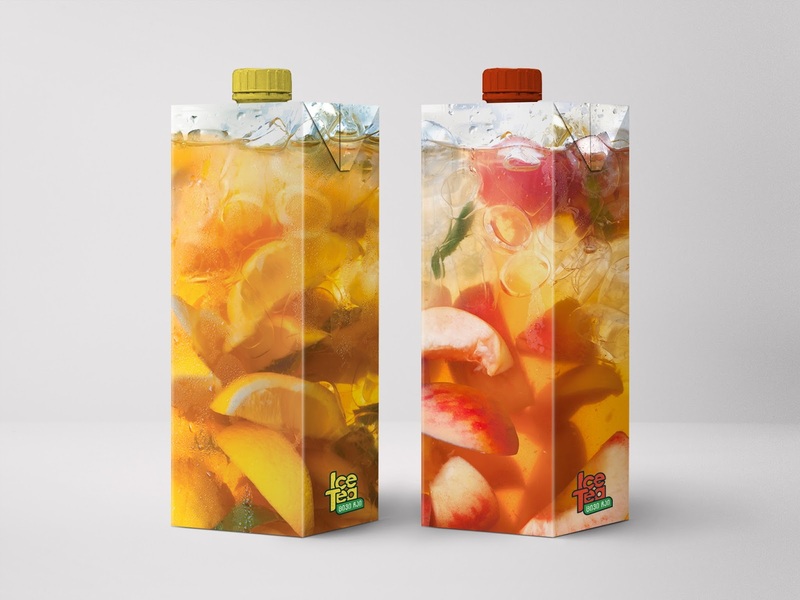 After choosing our preferred photos we applied it to the Tetra Pak carton pack and added a logotype. With the simple idea we got a beautiful packaging thus emphasizing the natural ingredients of the product. 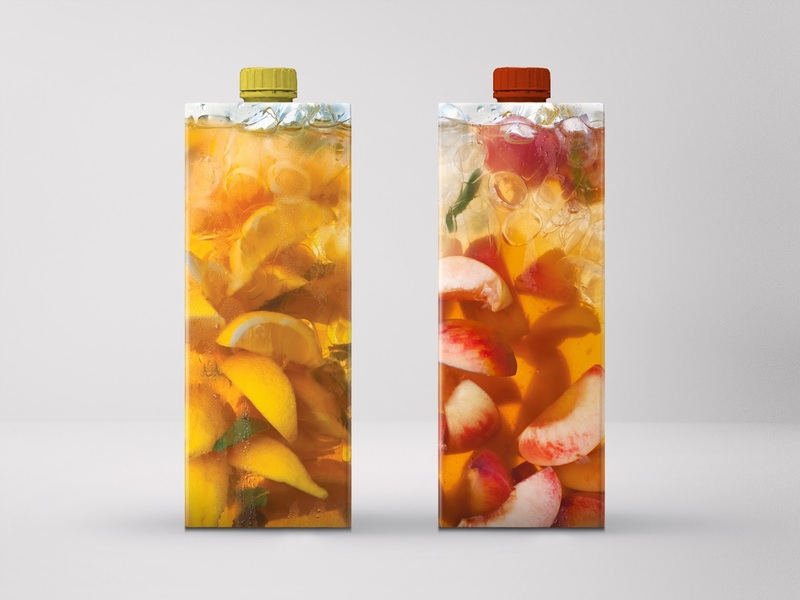 We suppose you have not seen “Ice Tea” as honest and natural as this.